High Quality and Affordable Caterpillar Motor Grader Tires: Do you need to replace your Tires for Caterpillar Motor Grader? You have come to the right place at Monster Tires! We have the Caterpillar Motor Grader Tire Size Options you need to get your equipment working safely and reliably again. 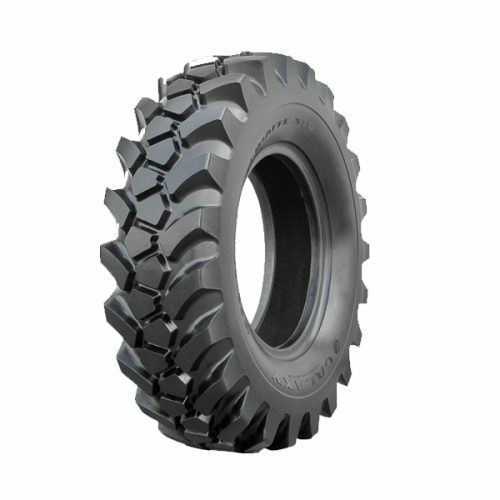 Whether you need Caterpillar 163H Motor Grader Tires, Caterpillar 143H Motor Grader Tires, Caterpillar 140 – 140M Motor Grader Tires, Caterpillar 130G Motor Grader Tires, Caterpillar 120 – 120M Motor Grader Tires, Caterpillar 112 – 112F Motor Grader Tires, Caterpillar 24H – 24M Motor Grader Tires, Caterpillar 16 – 16M Motor Grader Tires, Caterpillar 14 – 14M Motor Grader Tires, or Caterpillar 12 – 12M Motor Grader Tires, we have the tires you need. You can choose a Set of 4 tires for Caterpillar Motor Grader, a Rear Tire Set for Caterpillar Motor Grader, or a Front Tire Set for Caterpillar Motor Grader. Dependability and Reliability with Monster Tires: You need your Caterpillar Motor Grader to be both dependable and reliable. That means you need the tires that go on it to be dependable and reliable too. 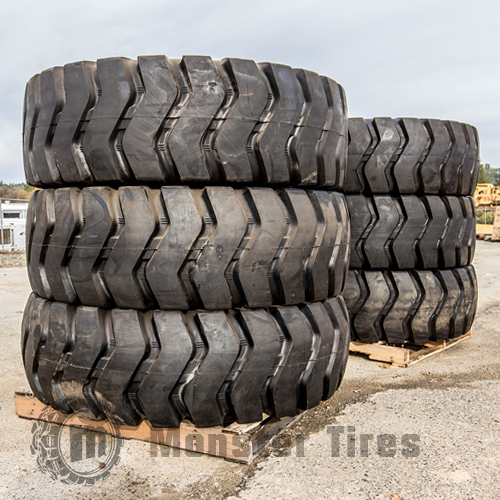 Here at Monster Tires, we have the Heavy Equipment Tires to get your piece of equipment rolling again. Trust in Monster Tires for your next set of Caterpillar Motor Grader tires!